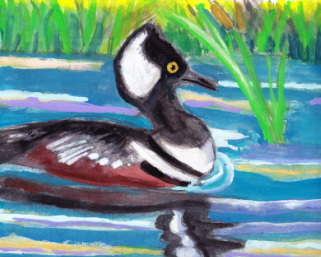 Olivia's board game Save the Birds uses Olivia's illustrations and bird trivia to teach children about bird migration. Printed on recycled materials and made in the USA, this educational board game is available through Gryphon Design Collective. 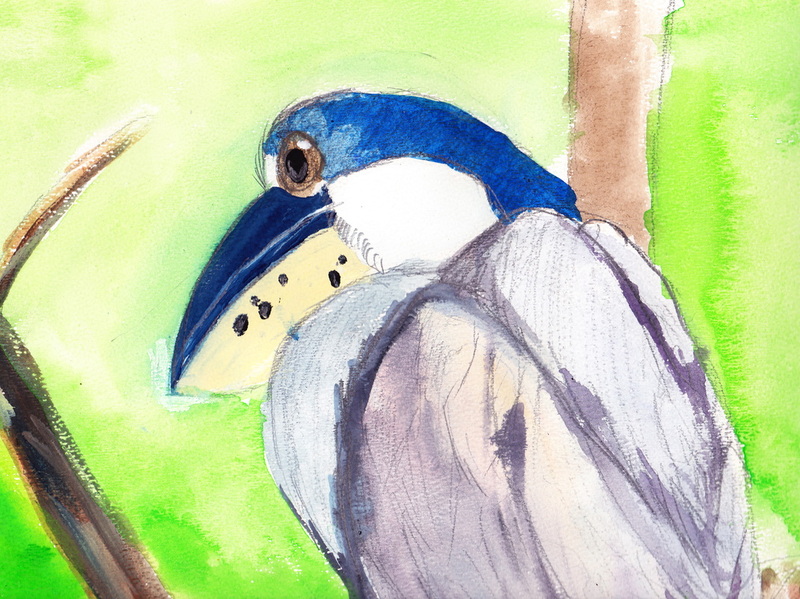 For her fundraiser, Olivia created and donated 500 original watercolor illustrations, many of which are showcased in her book, Olivia's Birds: Saving the Gulf. Written in her own words, this unique introduction to backyard and endangered birds features Olivia's hand-drawn illustrations, bird facts, and full-color photos celebrating Olivia's campaign. Olivia's Birds is printed on FSC eco-friendly paper and a portion of the proceeds will be donated to Audubon's Gulf Coast clean up efforts. 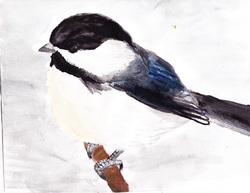 A traveling exhibition of Olivia's artwork is available through the Ned Smith Center for Art and Nature. Purchase Olivia's Birds: Saving the Gulf HERE.